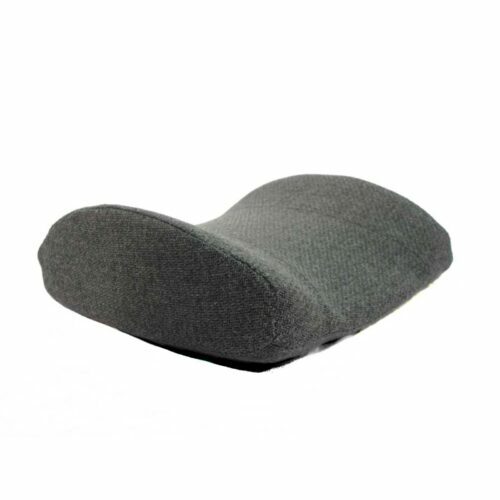 The Foam Shop’s Back Hugger is designed to fit the curves of your back, supporting the sides and preventing uncomfortable lateral movement. 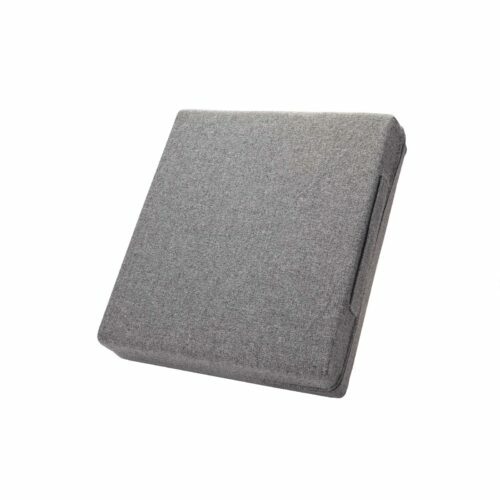 The thicker side pads hug the sides of your back, making you feel comfortable and supported while you sit. 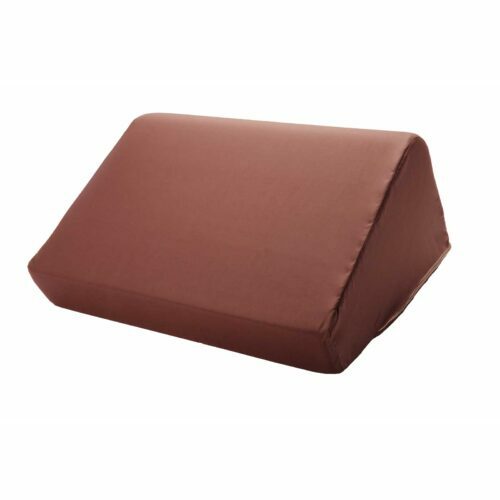 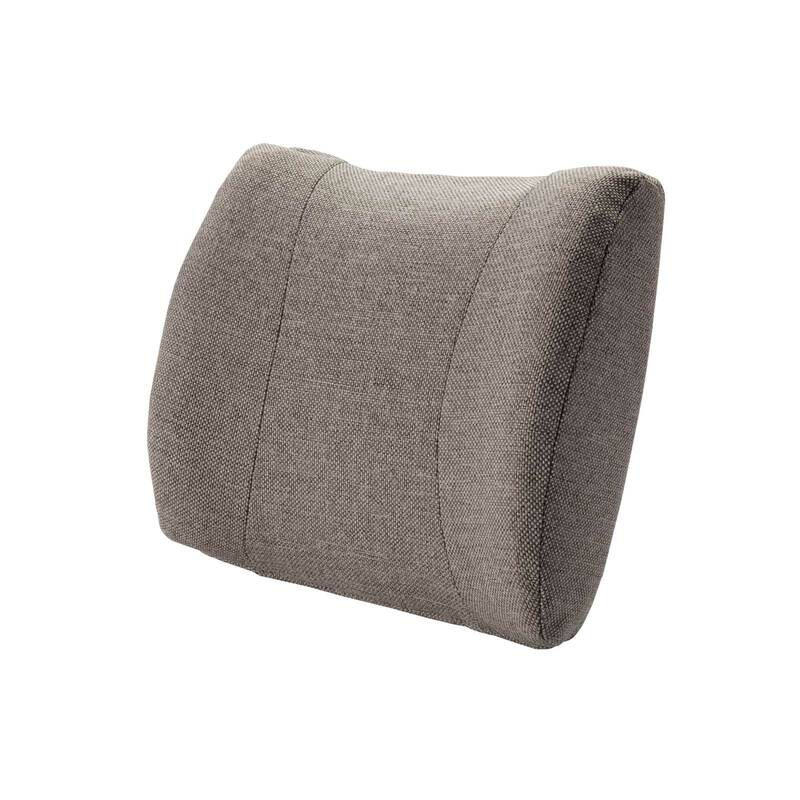 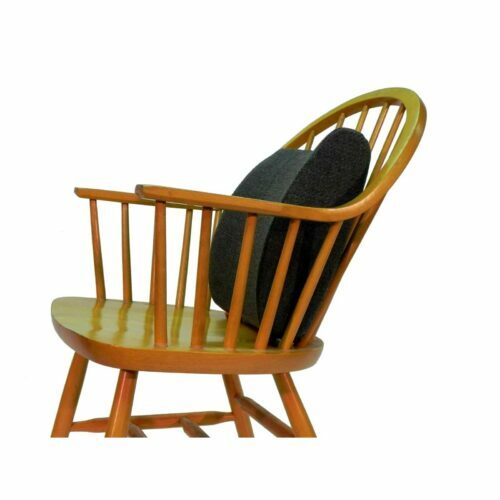 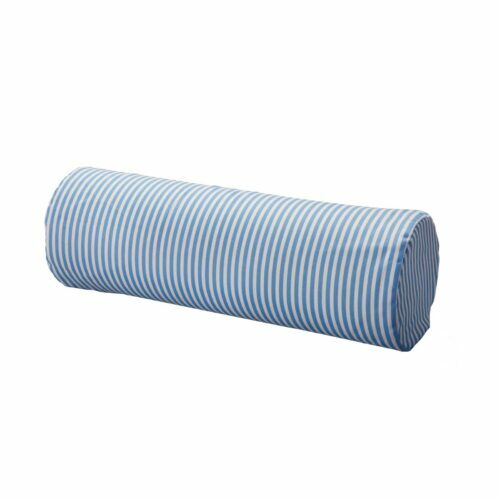 The free floating design allows the user to position the cushion optimally throughout the day.